It’s no secret that the beauty industry takes inspiration from anywhere and everywhere, but somehow a story about the ultimate red of an icon or the chosen skincare regime of a princess seems a little tired. It’s overdone and under appreciated. I love it when brands look to rather unexpected places for influence, especially when that influence has a historical significance but is also still relatively close in time to our own experiences. Not one to usually talk about a launch four months before you can actually get your hands on it, there’s a collection coming from Jo Malone London in 2017 that I couldn’t wait to share with you; it’s beautiful in both its construction and the story behind the fragrance, meaning it’s well worth pulling up a chair and immersing yourself in a little history. Let’s chat about The Bloomsbury Set. The Bloomsbury Set was an influential group of associated English writers, intellectuals, philosophers and artists who lived, worked or studied together near Bloomsbury in London during the first half of the 20th Century. The best known members included Virginia Woolf, John Maynard Keynes, E. M. Forster and Lytton Strachey, all whom were united by an abiding belief in the importance of the arts. Their works and outlook deeply influenced the modern attitudes towards literature, aesthetics, feminism and sexuality; at the time they were undoubtedly seen as rather scandalous, but upon reflection they were simply ahead of their time. Not only did they meet in London, but their complex relationships (which in today’s society we’d undoubtedly call ‘open’ and worthy of an episode of Jeremy Kyle) took them to country retreats – including that of Charleston Farmhouse in Sussex. Intoxicating bold blue hyacinth warmed by the sun, entwined with the vibrancy of garden geraniums and woody vetiver. Best For: those that love deep and rich floral scents that remind you of your grandmother. The scent of dawn at the luly pond, captured with effervescent water lillies, dewy green sap and lush ylang ylang – enhanced with white must and a wisp of vanilla. 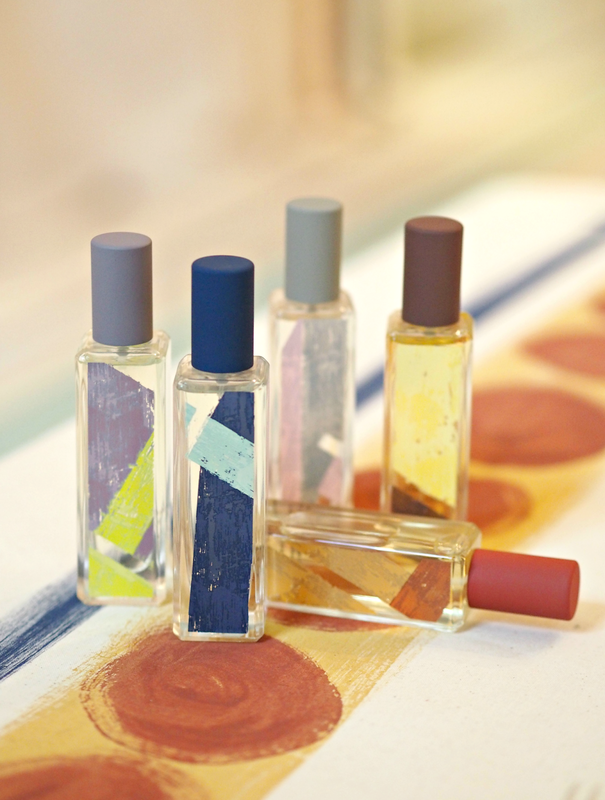 Best For: those that adore fresh green scents, with just a hint of something earthy. An egigmatic blend of fine whisky and opulent roses, edged with spicy pimento, warm cedarwood and an intriguing accord of waxy wooden floors. Best For: those who love spicy and woody scents, or mixing something deeper with their light floral. Vibrant mandarin and herbaceous sage, sweetened with the warm elegance of beeswax and sweet pipe tobacco. 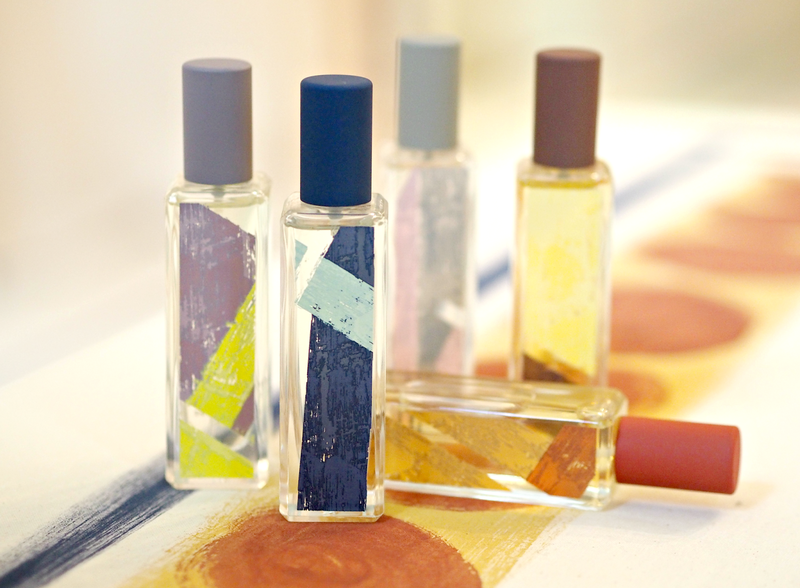 Best For: those who wear citrus or more ‘masculine scents’, but love a sprinkle of sweetness. The striking green facets of anise-tinged absinthe blend with aromatic artesmia, soft orriswood and the deep richness of leather – enhanced by the amber woody notes of Cypriol. 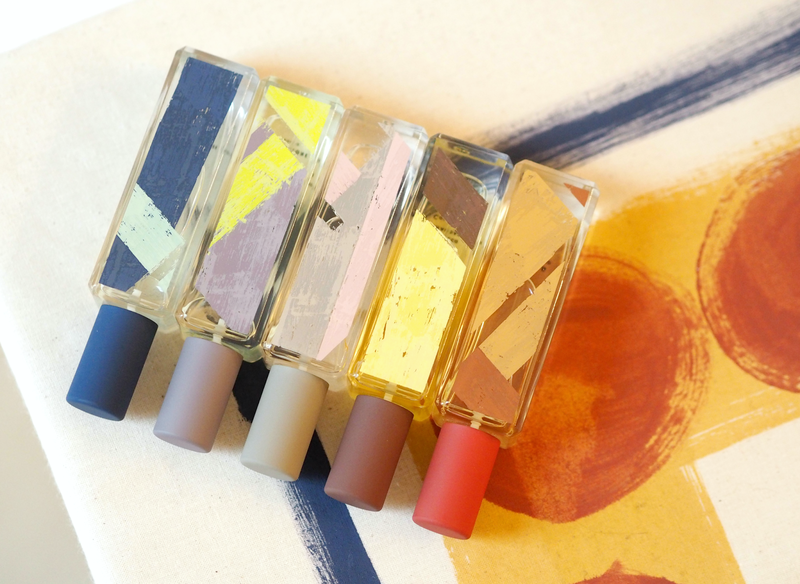 Best For: those who are experimental with their scents and like wearing timeless leathery notes. 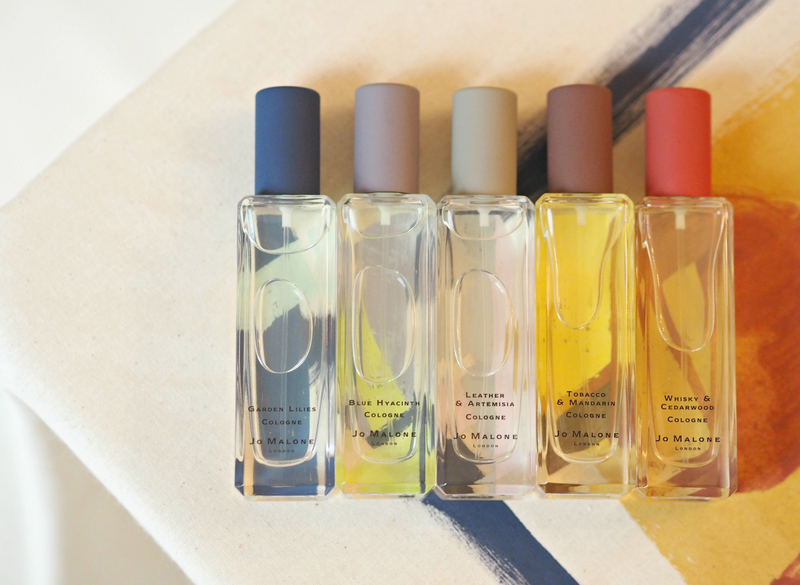 My personal favourites are undoubtedly the rich, yet slightly citrus and sweet Tobacco & Mandarin, as well as the rather unexpected and unusual Leather & Artemisia which reminds me of what Jo Malone London is all about – taking chances and encouraging experimentation. Although I’m not normally a floral person at all, the Garden Lillies is light and fresh enough to work beautifully as a base scent, while the earthy undertone blends seamlessly with something a bit more masculine. The last few launches from Jo Malone have left me somewhat underwhelmed (they smelt a bit too like home scents to spike my interest,) this collection restores my faith and leaves me counting down the days until it hits stores. 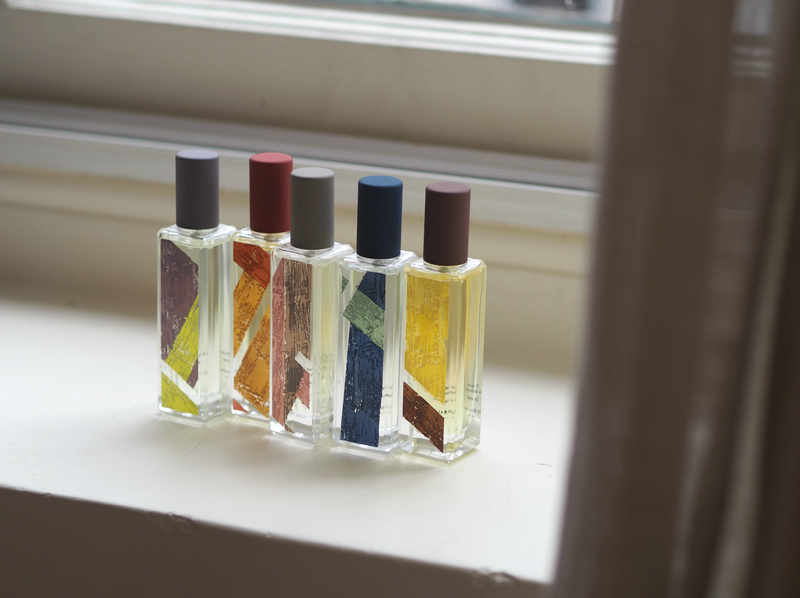 Although the story behind the scents (and the bottles) will either be interesting or as boring as a GCSE art lesson, the fragrances within are really quite something. And that something is worth smelling. Are you excited for this new collection to launch in 2017? 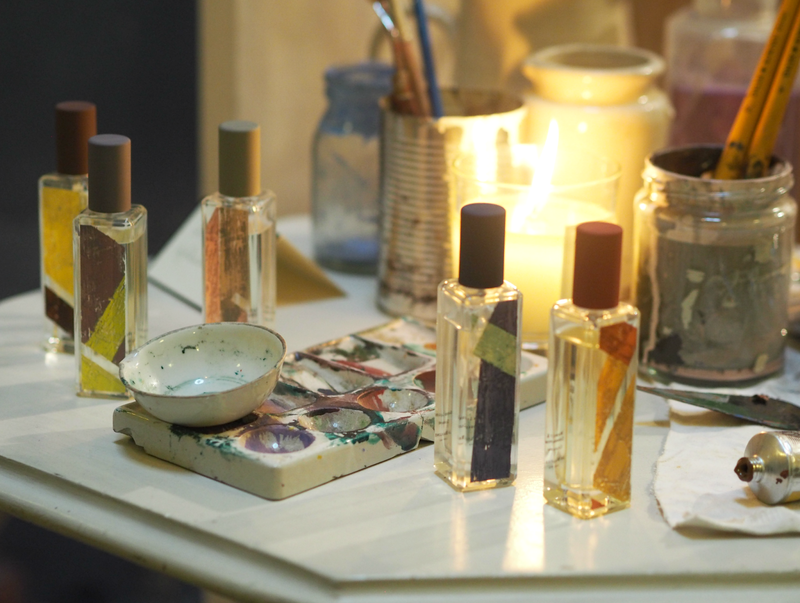 What are your all-time favourite Jo Malone London scents? 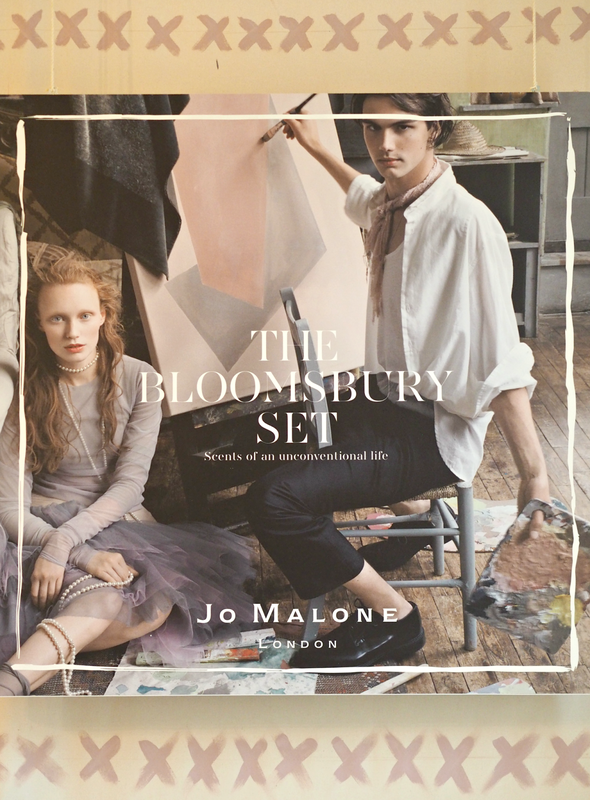 ‘The Bloomsbury Set’ will be available from March 2017, priced from £45.00 for a 30ml bottle. They're certainly unconventional and unique! You're not behind – they're not out until 2017!